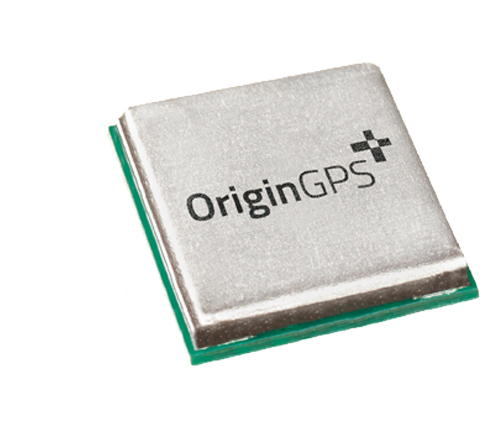 The Spider GPS/GNSS series’ small size provides the designer exceptional flexibility, substantial reductions in product size, and no-compromise performance. It resolves the industry’s acute pain points of lack of accuracy and unreliability, and helps your customers remain competitive. 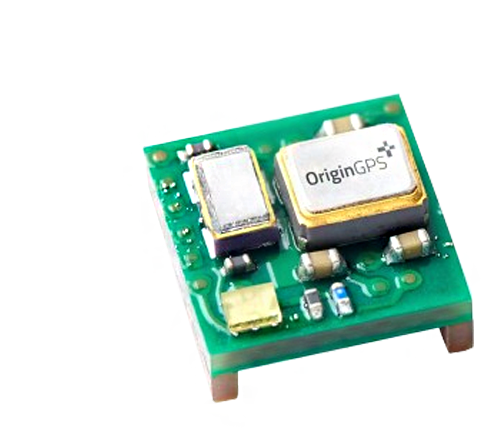 Spider ORG4475 Fully-integrated GPS receiver in a compact form factor. 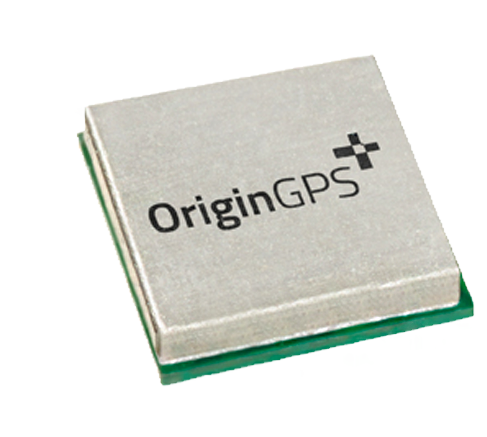 Spider ORG4472 Fully-integrated GPS receiver for broad-market applications. 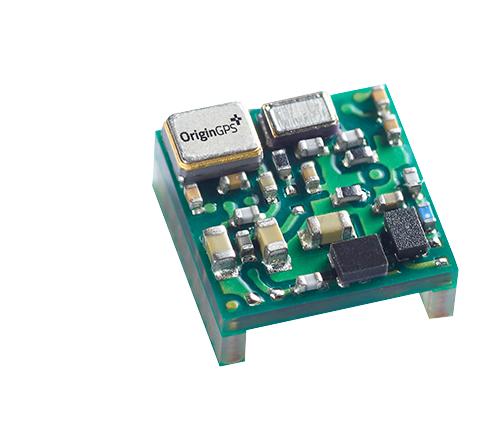 Spider ORG4033 World’s smallest multi-constellation module supporting 10 Hz update rates.